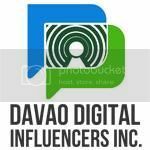 I had a wonderful day with the rest of the Davao Bloggers. 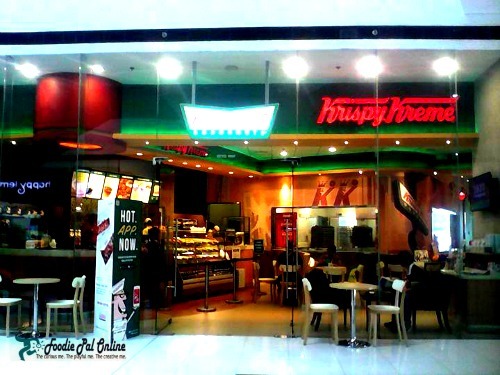 It was just a simple celebration by Krispy Kreme Philippines held at SM CITY DAVAO-Annex. 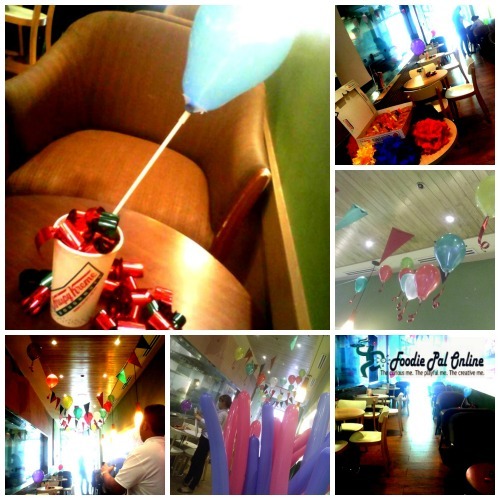 I went there early afternoon that I got the chance to see how the KK Staff preparing for the said celebration. Touring myself around the store, indulging my eyes with the sweet and various flavors of donuts, cakes and bagels. 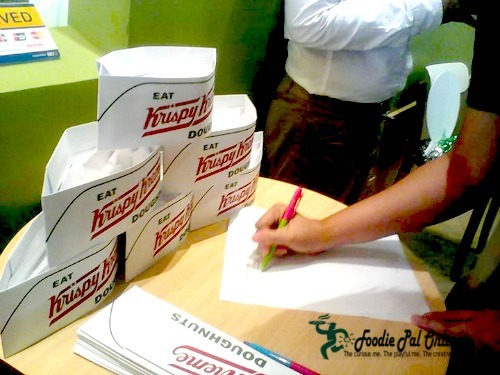 An event filled with fun, games and surprises celebrating the 78th Birthday of Krispy Kreme. A welcome speech was address by Nadia Shami followed by a lots of goodies, games and surprises. It's a KK way of saying "THANK YOU" to the Davao Bloggers for always supporting in their events and activities. 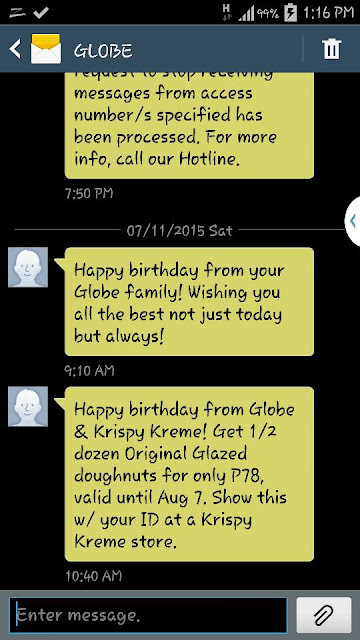 THANK YOU TOO Krispy Kreme Philippines! 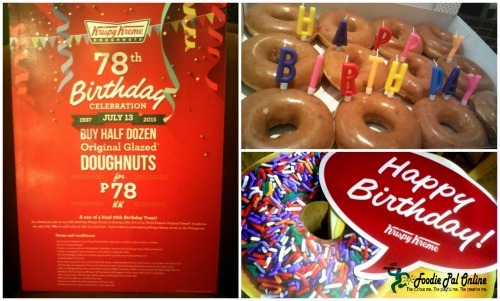 Now, in its 78th Birthday KK is offering a Box of 6 of its mouthwatering sweetness World Famous Original Glaze doughnuts for only P78. How to avail the said promo? There are many ways to get the FREE Doughnuts. You will receive an SMS message from Globe if your birthday falls in the month of July. This is valid until August 7, 2015. 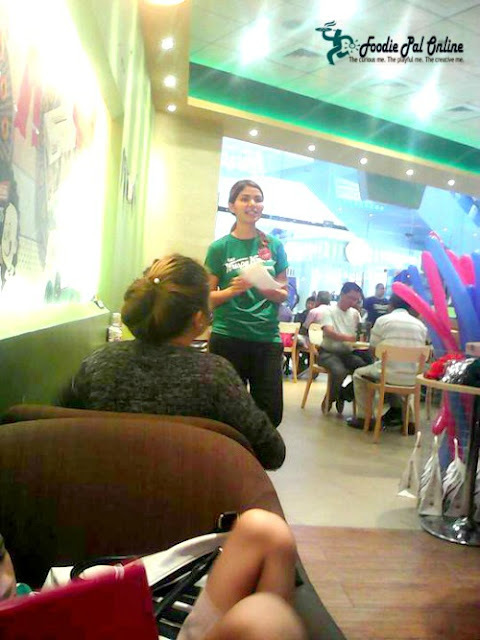 Just show your valid ID at a participating KK store. Registered using your FACEBOOK or TWITTER account or just by simply logging in using other account name your preferred. Show the digital coupon in order to redeem Box of 6 Original Glazed. How? App coupon will be distributed by tomorrow, Sunday, July 12 evening, this is valid only in Monday, July 13, from 12am to 11:50pm. Coupons will be automatically distributed every 5 minutes to newly registered users until Monday, July 13, 11:50pm. 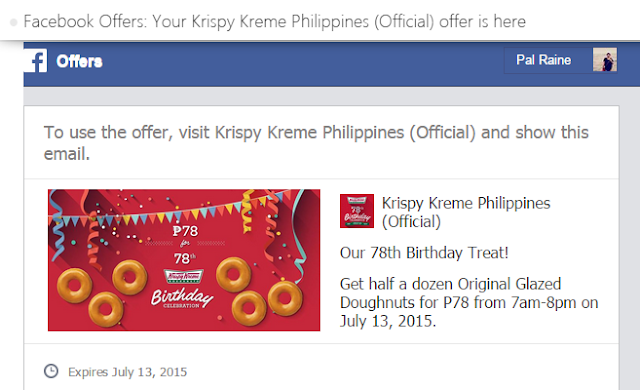 Click SHARE OFFER and you will receive an email coming from KK Philippines. Print or screen grab the said voucher and present this one to the cashier . 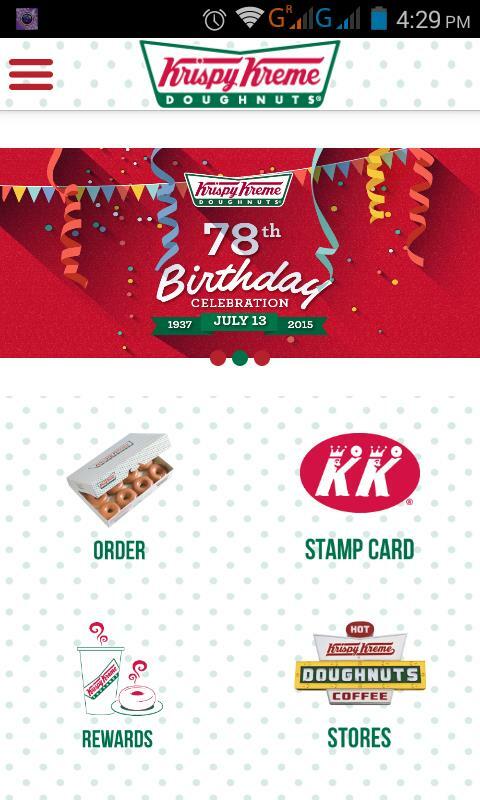 Voucher may be to purchased up to two (2) boxes of 6 Original Glazed doughnuts. In case that the stores ran out of doughnuts, another voucher will be given away to the customers who will make it to the 8pm cutoff. The said voucher is valid until July 17, 2015 to all participating stores. 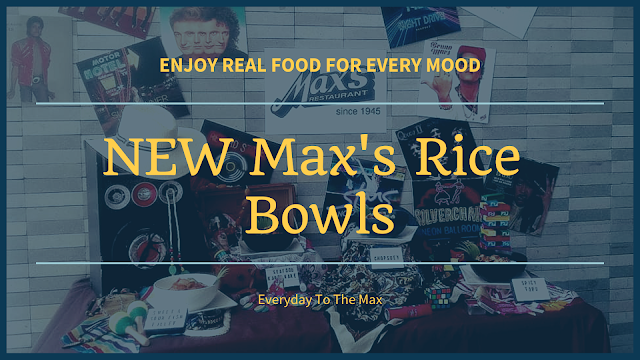 Valid for DINE-IN, TAKE-OUT and DRIVE-TRU only. Promo period starts on July 13, 2015 from 7am to 8pm only. 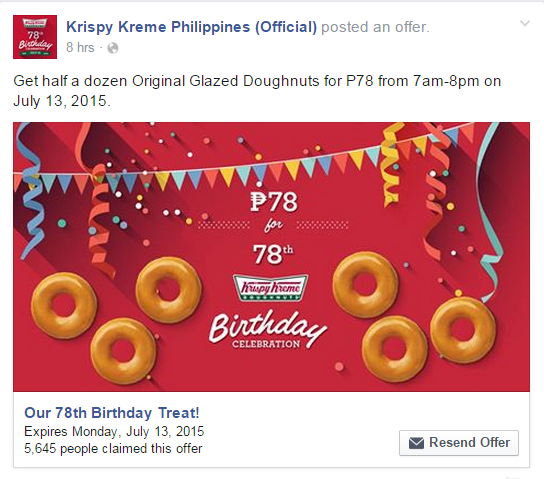 6 donuts for P78 is a good deal. 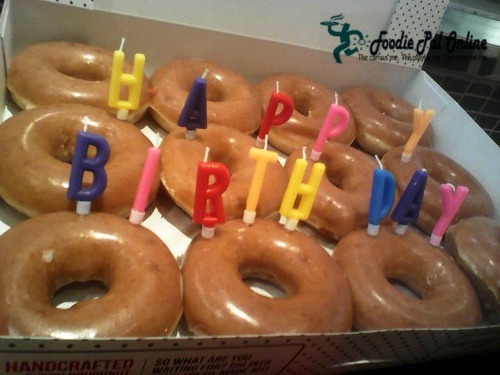 Happy Birthday Krispy Kreme. Thank you for this. My Beloved Wife like Krispy Kreme. I'm seeing this all over social media today! 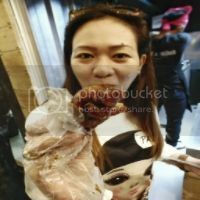 No wonder the queues at the nearby KKs are so long! I love Krispy Kreme, too bad I missed the great deal. Their glazed doughnuts are my favorites. ooh we love KK's here, what a great event to go too...wishing them many happy returns too. I don't really like Krispy Kreme donuts. Too Sweet!!! I prefer the donuts from the neighborhood bakery much better. Looks like a lovely event and would have loved to join it. These doughnuts are really worth trying and not at all expensive. 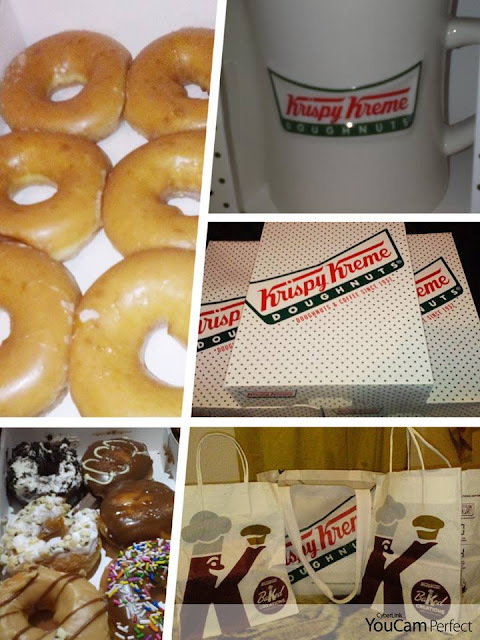 Honestly speaking, I never visit any Krispy Kreme at my place. I should go one day. It's amazing to attend these events and know more about the brand that we love. Happy birthday KK! It's also nice that Krispy Kreme has a mobile app. It makes ordering and getting updates from them faster. I hate donuts! But, this is a great treat from KK. Congrats on Krispy Kreme! 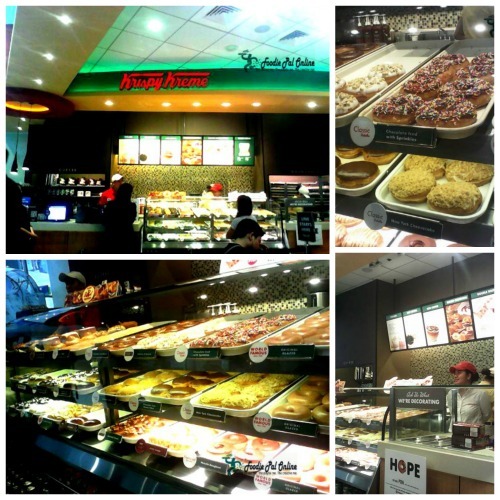 How'd I wish we could have a Krispy Kreme at our local place. the donuts looks tempting. My uncle did receive a same message for the promo however, because we had a family emergency, he can't visit a branch. This was a nice promo. I really love how KK thinks of their promos for special occasions.